Turns out searches for vegan alternatives to traditional party foods are exploding more than ever, and since demand is rising – we are delivering! I couldn’t be more excited about the fact that the world is awakening to a gentler, kinder, more eco-friendly future! When it comes to the “ribs” experience specifically, it really is about the smoky flavor and the virtual bath in BBQ sauce – both of which are perfectly replicated here. 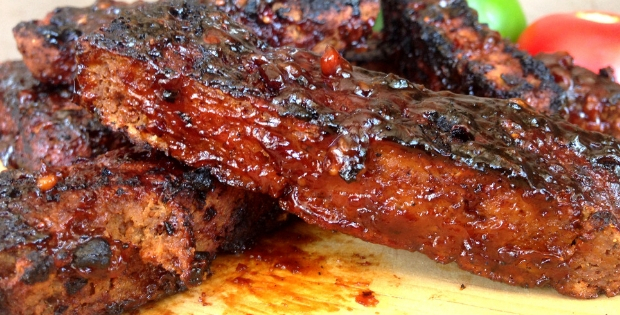 These vegan ribs are toothsome, satisfying, simple to make, and really really delicious! Make sure to make a HUGE batch of these, because everyone is going to love them. 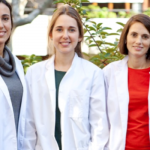 Plus, treating friends and colleagues to delicious vegan food is one of the best ways to convert hard-core meat eaters! 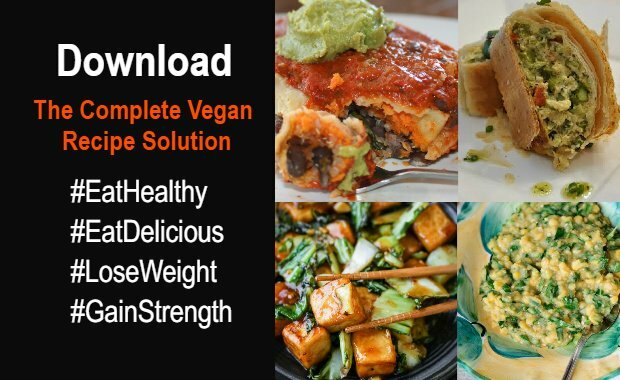 For 145 super delicious vegan recipes that taste better than ‘the real stuff’, ALL designed with YOUR HEALTH in mind, Download The Complete Vegan Recipe Solution. For 145 more super delicious vegan recipes that taste better than ‘the real stuff’, ALL designed with YOUR HEALTH in mind, Download The Complete Vegan Recipe Solution.